Borrell Associates outlines the reasons why beacons matter — and Quiznos is preparing to test that very notion. Beacon Matters — And why Beacons Matter, by Borrell Assoc. 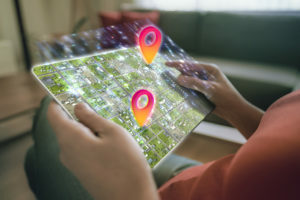 Proximity-based marketing will drive about $5 billion in spending by brands by 2019, says Corey Elliott, director of Research at local media analyst Borrell Associates. And as most readers of GeoMarketing can imagine, much of that spending will be driven by beacons. In a client note focusing on the topic of “beacon-mania,” Elliot acknowledges the hype surrounding these Bluetooth-powered devices. 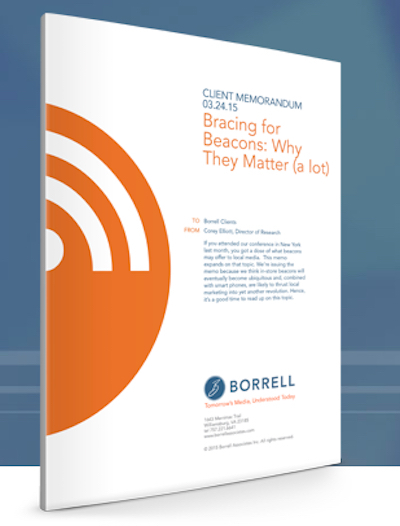 But beacons have the potential to exceed expectations as they “represent the final piece of the puzzle for true relationship marketing,” Elliot says in the report, Bracing for Beacons: Why They Matter (A Lot) [download required]. The problem is that small-to-medium-sized businesses haven’t gotten the message. When Borrell asked if SMBs were already engaged with beacons (or other proximity devices), a mere 3 percent said “yes.” More than half said they weren’t, and the rest said they didn’t think beacons applied to what they do, or didn’t know one way or the other. 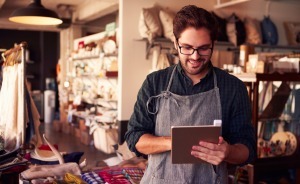 Elliot’s advice to SMBs is to experiment with beacons now — they’re cheap, as the price of the devices and the software kit tend to run from as low as $35 to $100, at the high end. Also, respect the space: consumers are always touchy when it comes to unwanted ads. Since users have to actively opt-in to a brand’s or retailer’s app and then turn their Bluetooth receiver on, they’re already signaling their openness. But that’s not an invitation to abuse that permission. • Add to the “Funnel” – In recent years, we have been taught that it isn’t a funnel anymore; it’s a swirling cloud of decision making and fact finding that results in a purchase followed by more swirling loyalty and advocacy. Whatever model you subscribe to, realize there is another touch-point available now. One that involves a very personal device inside of a specific physical location. This is one step beyond advertising, and can get very personal, very quickly. • Map the customer – Assuming that information from beacons is being gathered by a client, push to understand all that you can about those customers. The information gathered through beacon interaction takes customer profiling beyond the world of secondary research and into the realm of very real, actual behaviors. A complete map of a customer can be laid out and a rich, relevant marketing plan can be implemented. 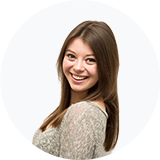 Finally, onto our top stories from this week! Nicole Spector explores “District Perrier,” an interactive fantasy space that is being brought to life in-store by Blippar. 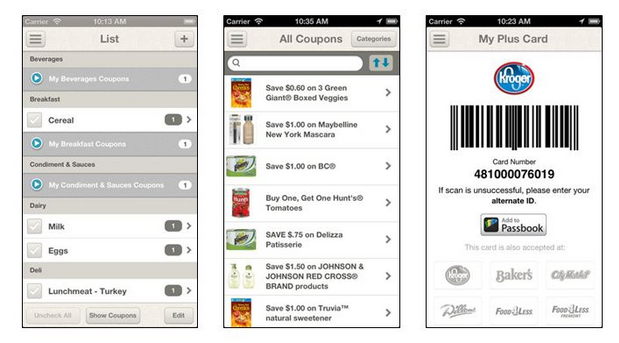 The chain grocery store spruced up their mobile app so that users can better navigate the aisles. 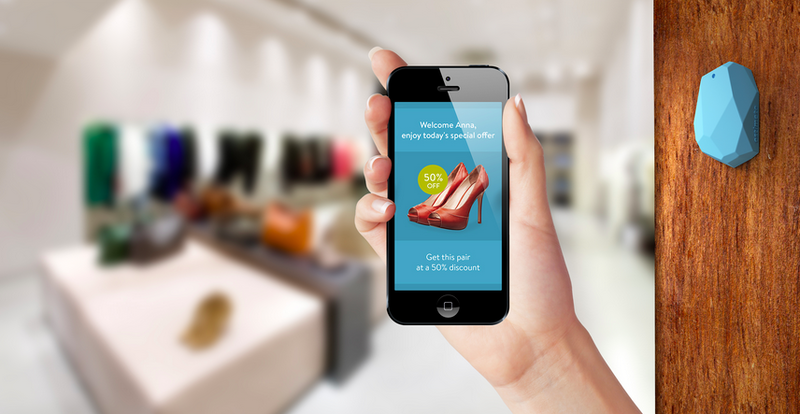 UBM Advanstar’s fashion tradeshow Magic introduced proximity marketing to connect nearly 4,000 designer brands and 60,000 buyers during its August 2014 Las Vegas exposition. In a GeoMinds column, Simpli.fi CRO James Moore argues against local digital publishers’ wishes for a one-stop ad services shop. With the completion of a geo-targeted video campaign powered by TubeMogul, the sandwich chain sees place-based ad programs as a permanent part of its marketing. David Kaplan has the details, here.